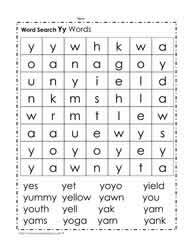 The letter y words. 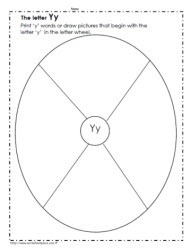 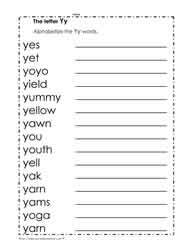 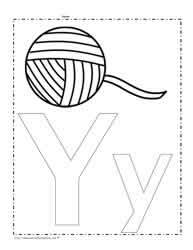 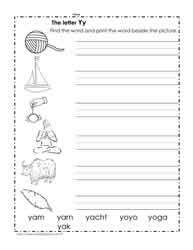 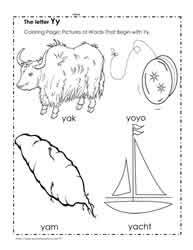 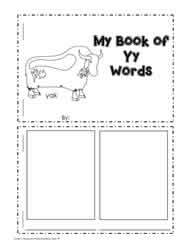 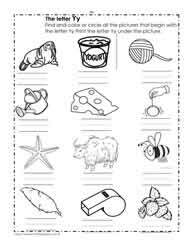 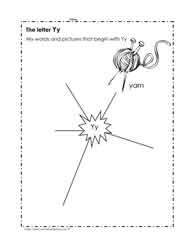 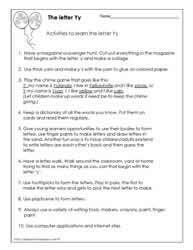 The Letter Y worksheets, teach the letter Y. 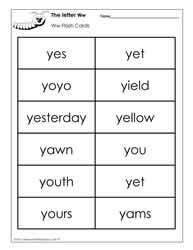 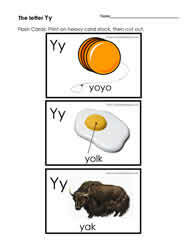 Words beginning with y. Phonics for kids.